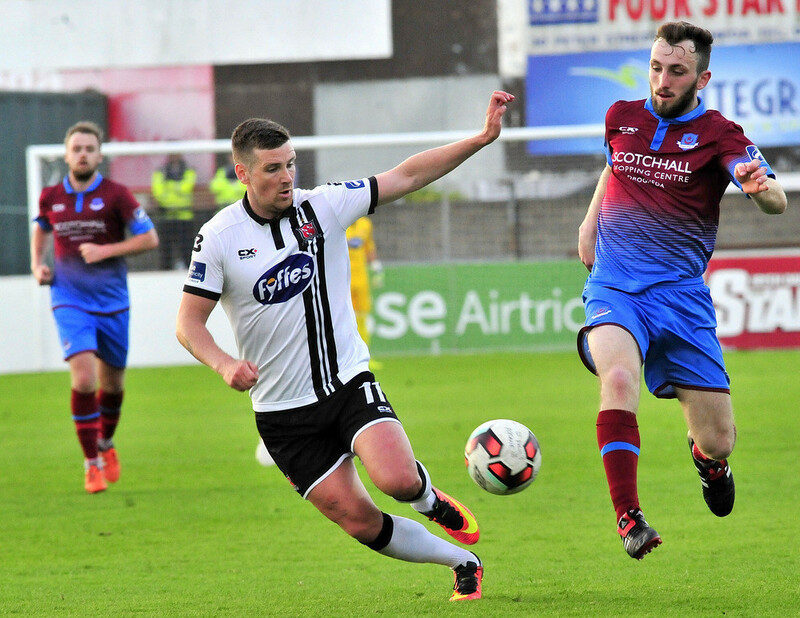 Drogheda United head into the second Louth Derby of the season at home to Dundalk (kick-off 7.45pm) on the back of three successive scoreless draws before the mid-season break. The Boynesiders currently sit ninth in the league but could see themselves as high as seventh or as low as 11th by the end of this game week, such is the competitive nature of the league this season. 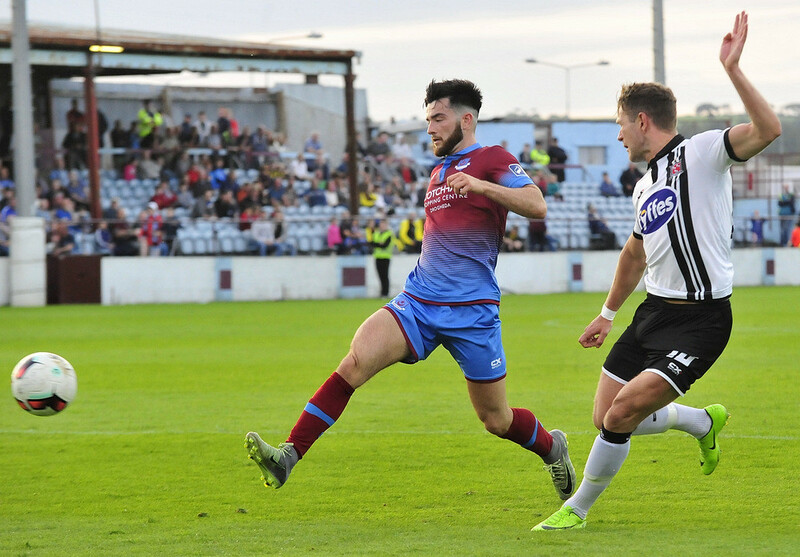 Drogheda have failed to win any of their last seven games and have not scored in any of their last five, with manager Pete Mahon stating that has all too common this year. "It’s been the story of our season. 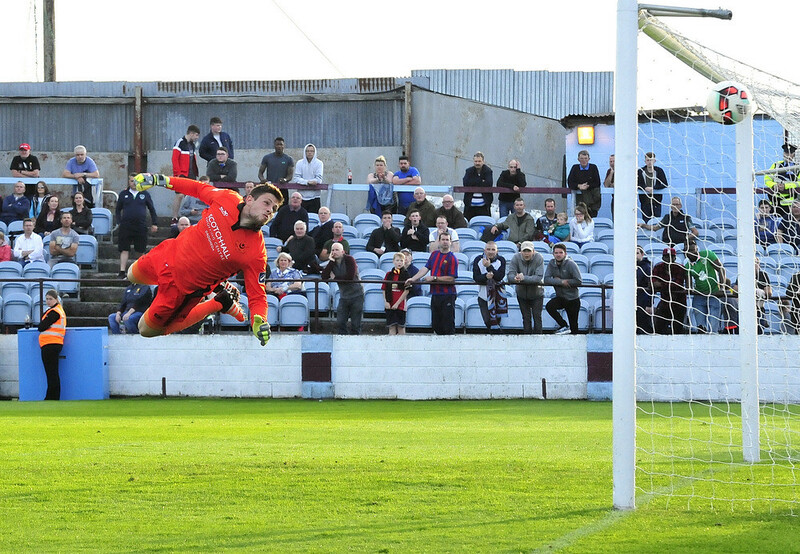 We haven't scored enough goals even though we've had no problems creating chances,” Mahon told www.droghedaunited.ie. 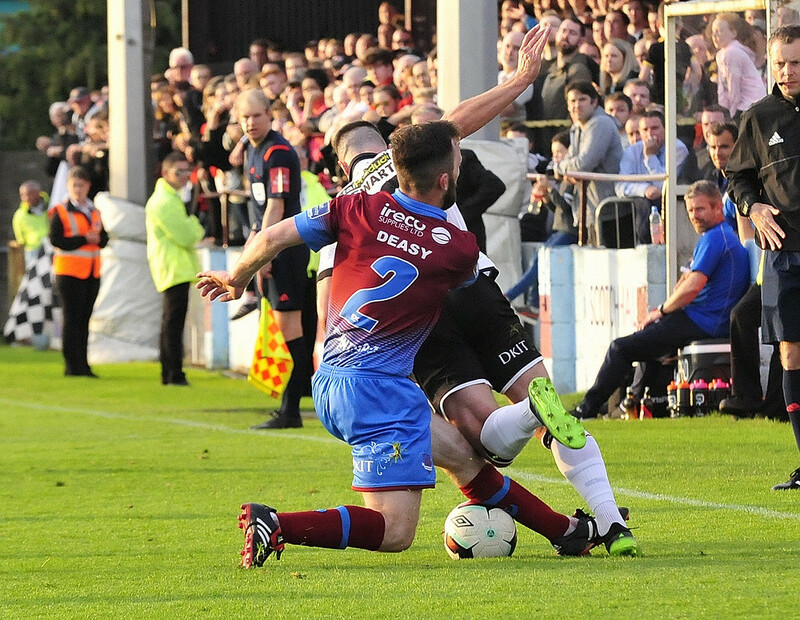 Drogheda will again be without the injured defensive duo of Kevin Farragher and Lloyd Buckley while Gavin Brennan is also sidelined with a foot injury. 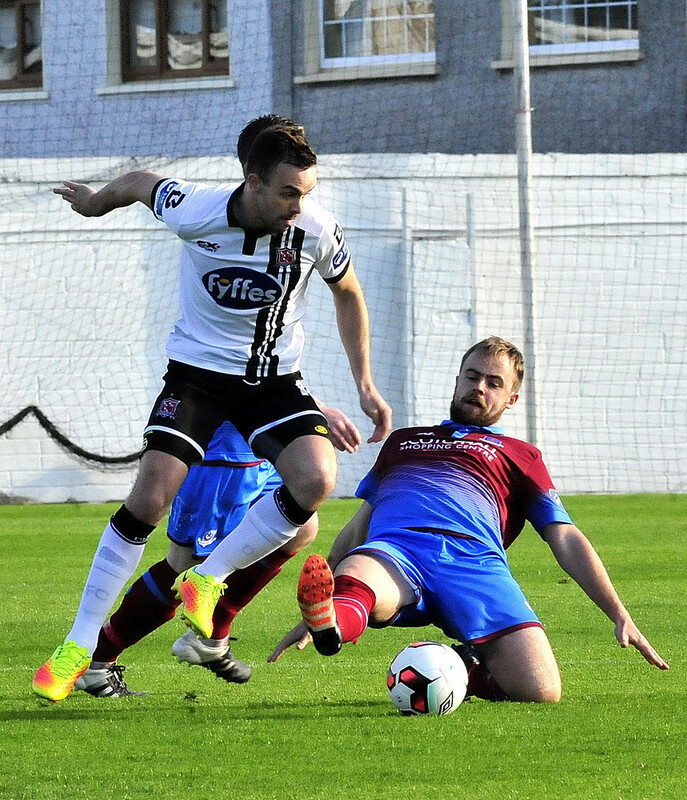 However, Killian Brennan and Richie Purdy are both again fit to lineup in Drogheda’s midfield. 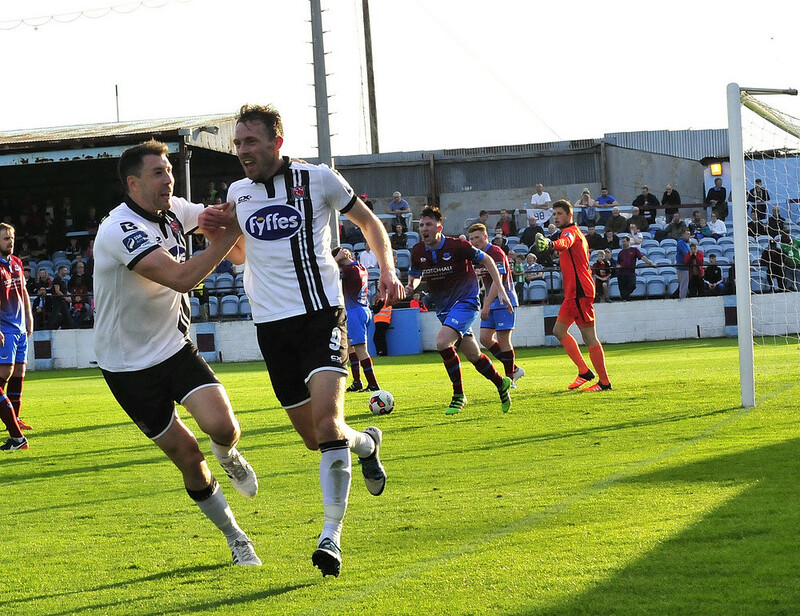 Dundalk will be hoping to make it two Louth Derby victories for the season and get back to winnings ways as the league returns from the midseason break. 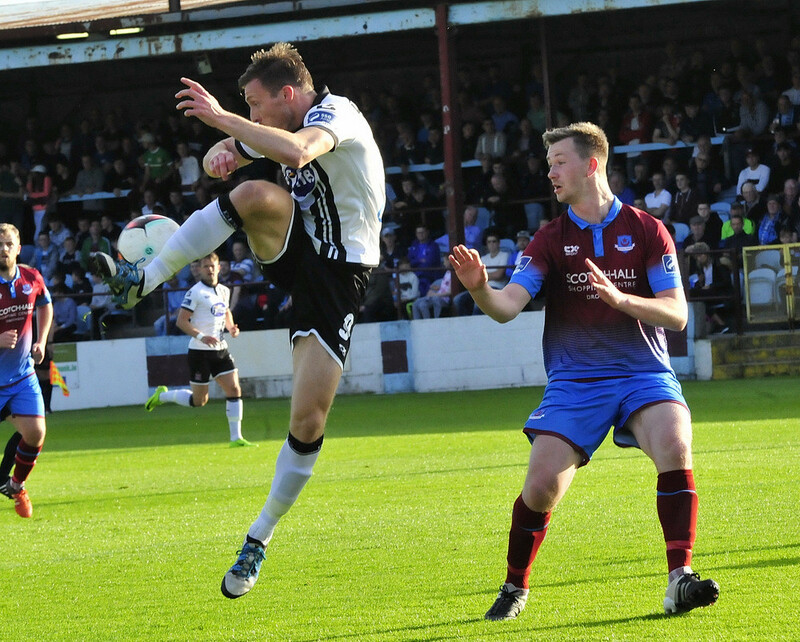 The Lilywhites had been on a four game unbeaten run which included three victories and four clean sheets before Sean Maguire’s hat-trick at Oriel Park handed Cork City a 3-0 victory in the last match before the break. 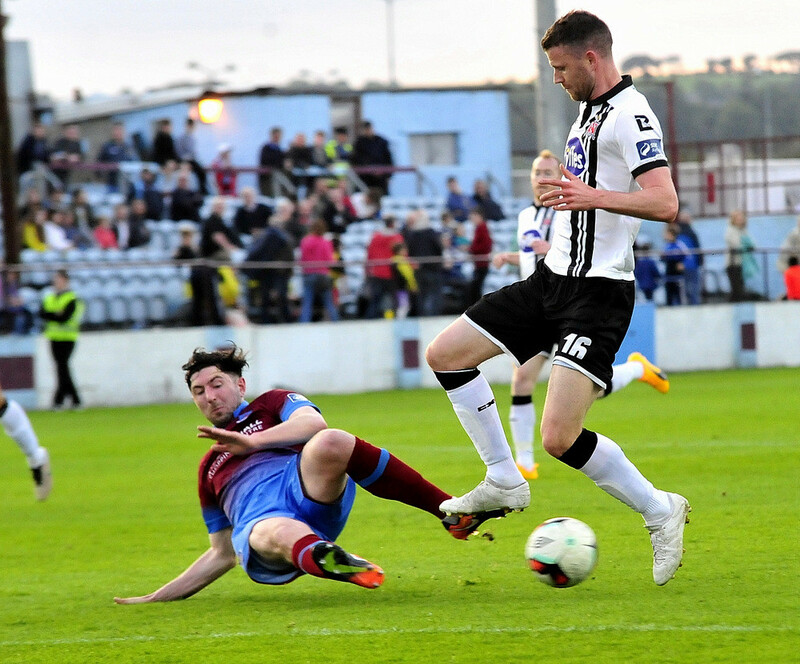 Dundalk manager Stephen Kenny has said that it is important his side bounce back with a good performance against Drogheda but acknowledged that his side have to earn the right to win. “Derbies tend to be frenetic affairs. We have to earn the right to win. We know that. 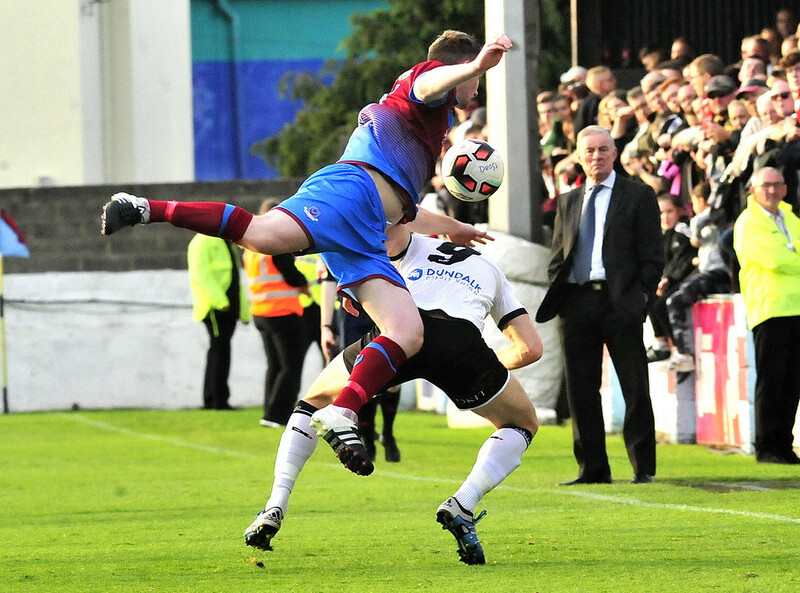 We have to earn the right to win every game and this week is no different.,” Kenny told www.dundalkfc.com. Steven Kinsella is the only absentee for Dundalk as he recovers from a back injury. Shane Grimes and John Mountney have both recovered from injuries and are again available. 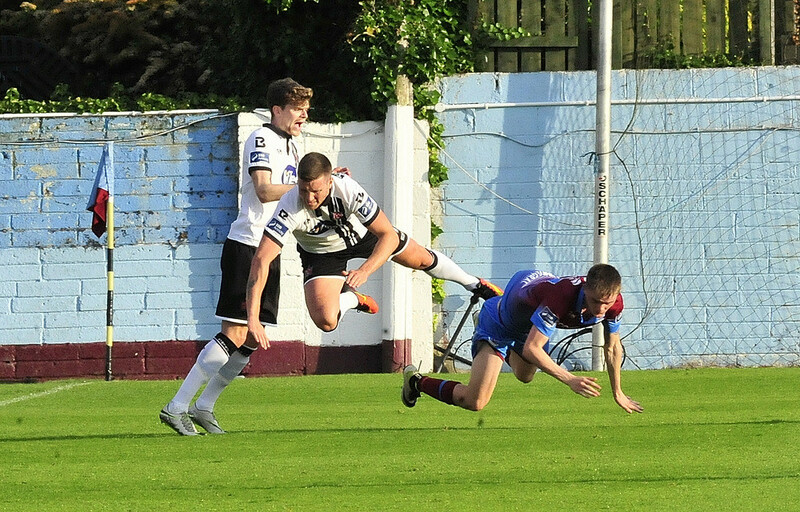 Drogheda United are the lowest scoring team in the league, having scored just 13 goals in 17 league games so far this season – and have failed to score in their last five games. In comparison, Dundalk have scored 31 times in the same number of games and failed to score in just two – in a recent draw against Derry City and the defeat to Cork before the break. 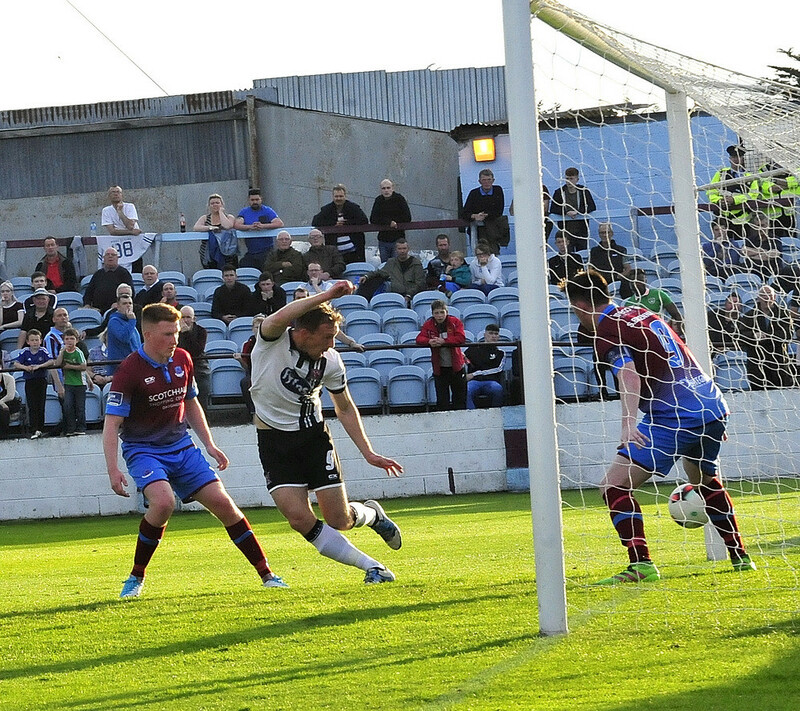 Drogheda’s last victory over Dundalk came in the opening game of the 2014 season as the Boynesiders won 4-1. Since then, Dundalk have won five of the six fixtures, with the other, also in 2014, ending in a 1-1 draw. 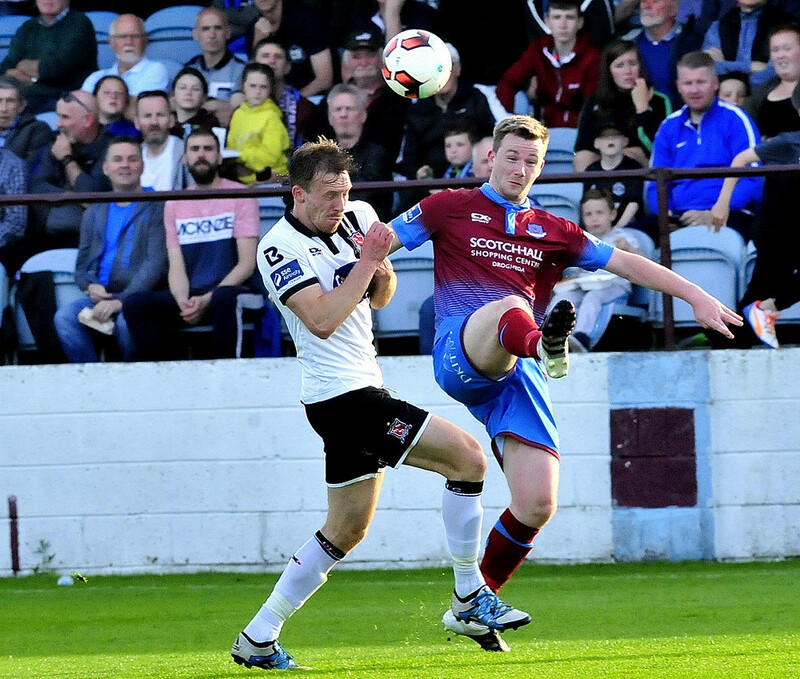 Drogheda United 7/1; Draw 7/2; Dundalk 2/5. Injured: Kevin Farragher, Lloyd Buckley, Gavin Brennan.